do anything and everything. Believe in that." The above statement was made on 1-08-2008 on the occasion of the 1st Foundation Day of R K Foundation India. 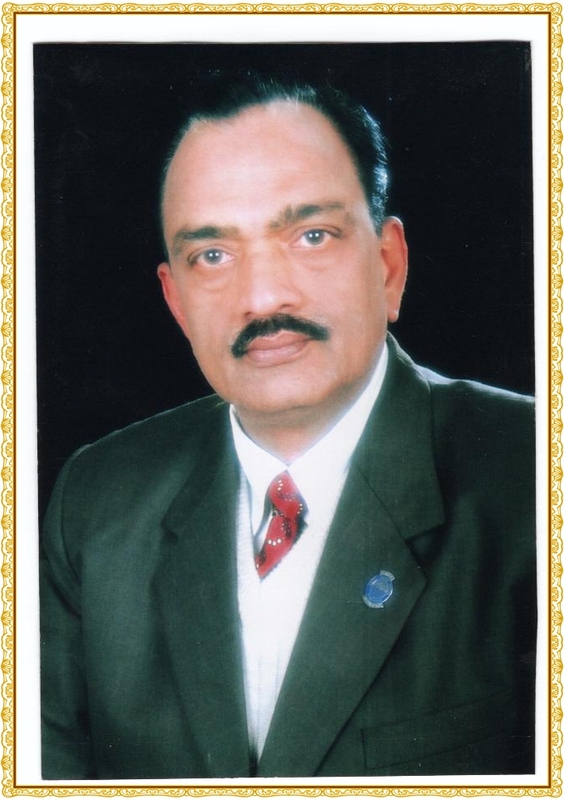 The Foundation Day of RKFI is as well the birthday of Shri Ram Kumar Mittal.